Frank Lloyd Wright. Julia Morgan. Paul Revere Williams. Louis Khan. As a knowledgeable real estate professional, you have likely come across these iconic architect names and perhaps have sold or leased one of their masterpieces. Their achievements are etched in our collective history as real estate practitioners. And their accomplishments should not be overlooked. In honor of black history month, let's take a closer look at Paul Revere Williams (born 1894, death 1980). As an African-American, Mr. Williams was a barrier-breaker during a time when the contributions of people of color were not always welcomed by mainstream society - the height of segregation and Jim Crow laws. 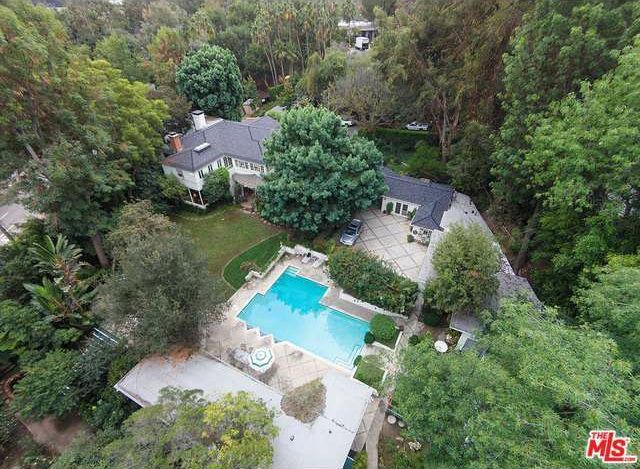 Yet, Lucille Ball and Desi Arnaz, Frank Sinatra, Bill "Bojangles" Robinson, Barbara Stanwyck, and Barron Hilton, to just name a few, unashamedly sought after Mr. Williams' home designs. With nearly 3,000 building designs, Mr. Williams has also been the visionary of several American landmarks (e.g. LAX Theme Building, a renovation of the Beverly Hills Hotel, the Palm Springs Tennis Center, the Los Angeles County Courthouse, etc.). Remarkably, eight of Mr. Williams buildings are now part of the National Register of Historic Places. Outstandingly, Mr. Williams was the first African-American to join the prestigious American Institute of Architects (AIA) in 1923. Now, nearly one hundred years later and thirty-six years after his death, Mr. William's legacy and impact are still tangible, culminating in his 2016 posthumous AIA Gold Medal award (which has honored only 72 previous architects' lasting contributions to current design theory and practice). Dr. Martin Luther King, Jr.'s famous words, "I have a dream that my four little children will one day live in a nation where they will not be judged by the color of their skin but by the content of their character." post-dated many of Mr. Williams designs. However, Mr. Williams' achievements show the power of disregarding stereotypes and exclusions based on appearance, whether that means gender, age, race, weight or style of dress. 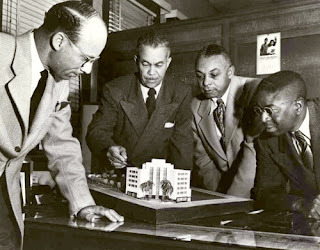 Had he been pre-judged and disregarded simply by his racial appearance, a significant chunk of American and real estate history would be absent. Paul Revere Williams' architectural contributions are important to American history and have left a lasting impact on the real estate that we sell today.